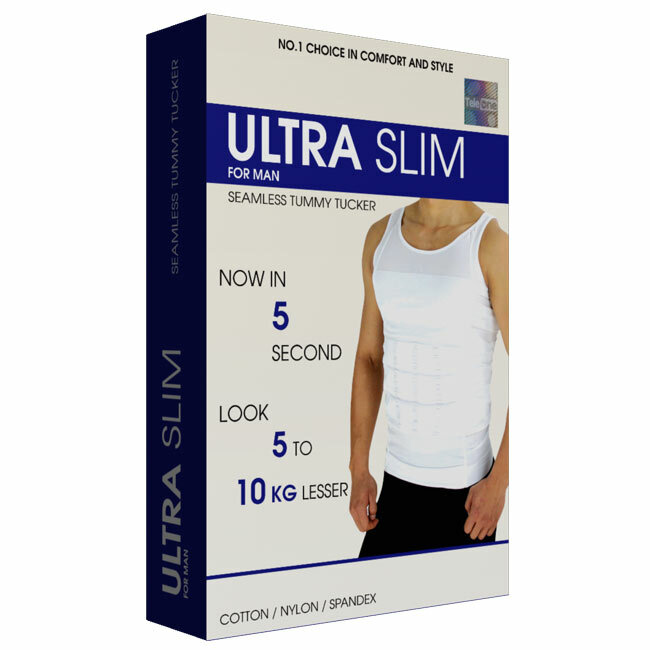 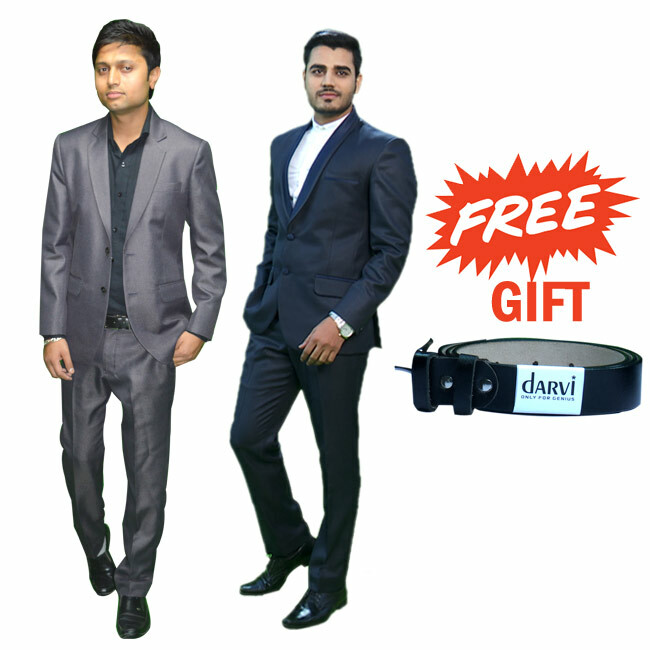 Ultra Slim For Man has been prepared from 65 % cotton,15% nylon,20% spandex that gives you more comfort,durabilty elasticity.Ultra Slim For Man pressurise extra fat of your tummy and gives you sleek looks. 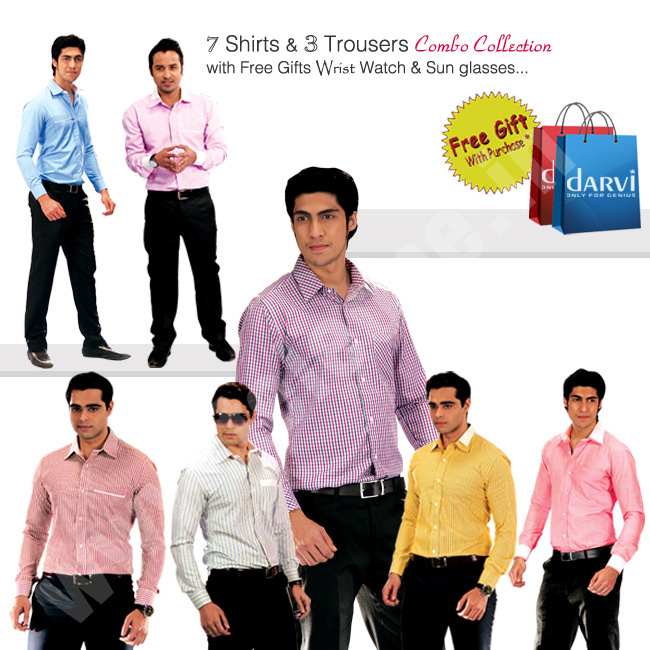 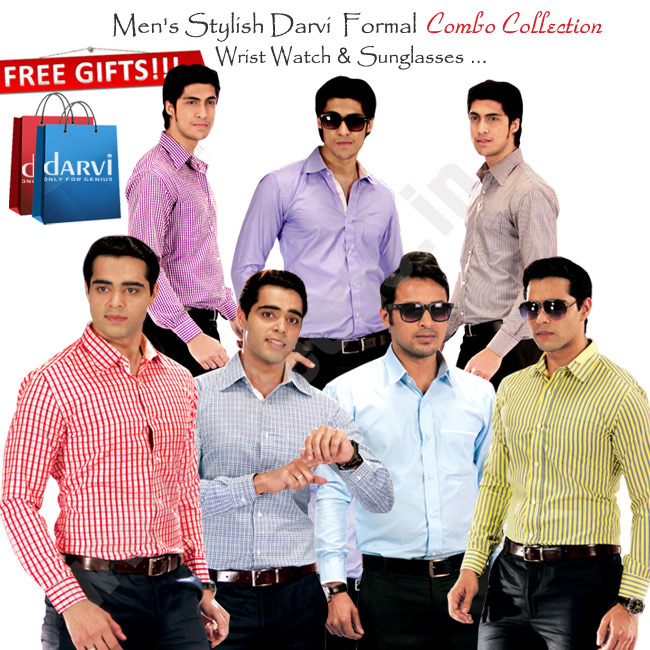 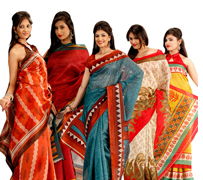 It's sleeveless design and style enables totally free mobility. 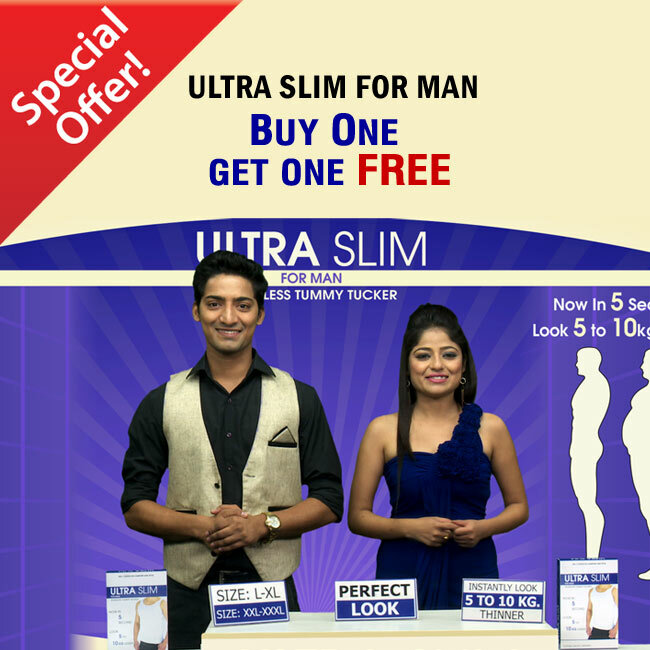 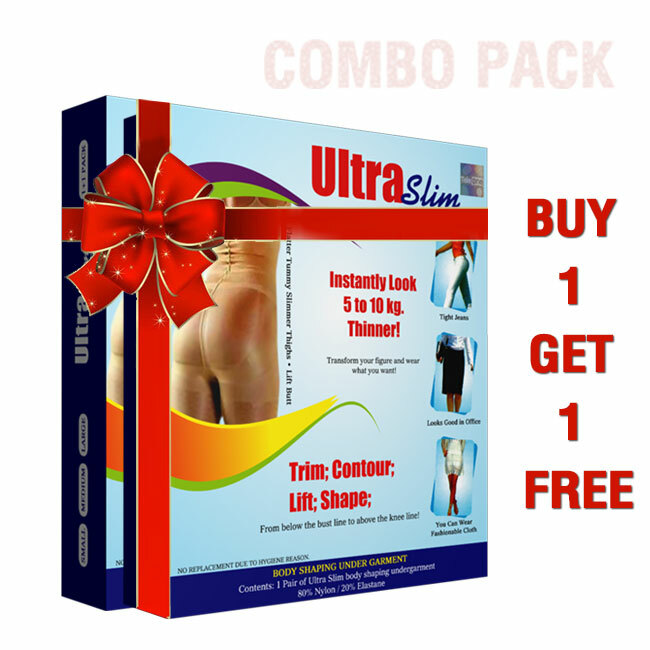 No need to concern yourself with your current stuffed tummy anymore as Ultra Slim For Man helps you to feel a lot more thinner along with confident.In case you are searching for the simple solution to look slim & fit, then Ultra Slim for Man is best option for you.